With a strong commitment to the community and sensitivity to the families within. 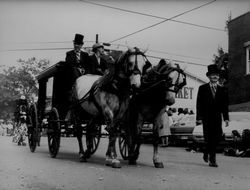 Herald & Stewart & Halsey Funeral Home began with the est. 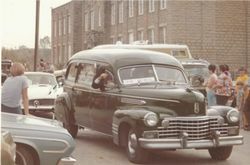 of Herald & Riggs Funeral Home in 1958. 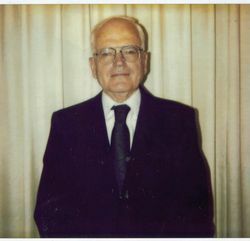 Also in October 1958 it changed names to Herald & Stewart Funeral Home and Founder Jim Stewart took over. 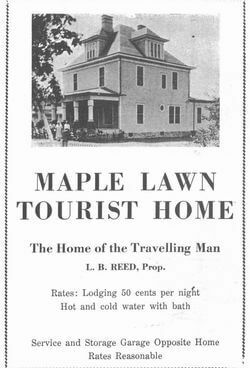 In 1961, the Funeral Home moved to its current location. 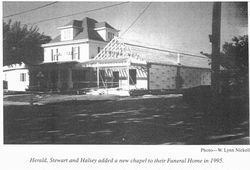 In 1995, Herald & Stewart & Halsey Funeral Home began construction on a church like atmosphere chapel, largest in the region to allow us to serve more families in the community. With the new addition of the chapel and renovation to the existing FH, we have tried to make it as convenient and simple as possible for grieving families to memorialize their loved ones. We stand committed to the community as well as to providing superior service to all families who call on us. 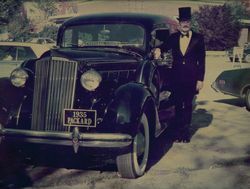 Herald & Stewart & Halsey Funeral Home is proud of its rich history. Hover over images for captions.